Appointment cards are a a functional reminder tool you can use with your customers. Help people remember the day, date and time of their next booked appointment. Choose from a variety of suitable stocks for writting onto. Udesignit gives you variety of appointment card templates to add your details to and order with ease. Our pre-designed appointment card templates, are editable via your own computer. For fast appointment card printing, select same day printing - located in the price calculator > production time options. Same day print orders need to be placed before 12 mid day, orders placed after this time may still be ready, else for orders placed after 12 mid day the following day will apply. 1. Gloss Celloglaze or gloss cello coating, presents a high gloss layer onto the surface of the appointment card. The gloss coating has a slight grip to it's texture, we offer 1 side gloss celloglaze coating with appointment cards, making the second side easier to write appointments on. 2. Matt Celloglaze or matt cello coating, presents a low to zero gloss or reflection layer onto the surface of the appointment card. The matt celloglaze coating is very smooth in texture, and is available in 1 side coating, making the second side easier to write appointments on. 3. Rub Resistancy - Over time surface wear can distort print. Prevent surface wear to your appointment cards through use of a celloglaze or laminate coating. appointment card orders of 250 qty & above are packed 250 per carton & stored into reinforced shipping cartons. Our 250 qty card boxes act as a point of sale display to help promote your card. These boxes have a unique assembly which stores one of your cards erected, displayed for presentation. We take pride in our many diverse business card options, and print methods. Ask us more if you are interested. We also Produce: PANTONE Printed Appointment Cards in both Offset & letterpress Print methods. Standard turnaround time for udesignit.com.au Appointment Cards is 3 to 5 days. Need your printing fast! Order same day printing, get your cards printed within hours. Appointment cards require stocks that are suitable for writing on. All the listed boards are very suitable. 300gsm Uncoated - Medium toothy surface texture and smoothness, holds text & image resolution well, large solids may apear slightly uneven due to the uncoated surface texture. Very easy to write on. 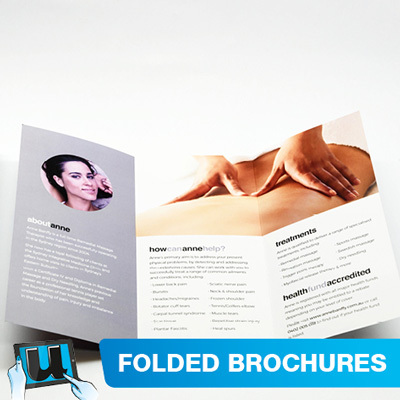 350gsm Hi White Smooth Uncoated - Smooth very fine surface texture, holds text & image resolution well, large solids may apear slightly uneven due to the uncoated surface texture. Very easy to write on, great for corporate use. Appointment cards require writing onto. 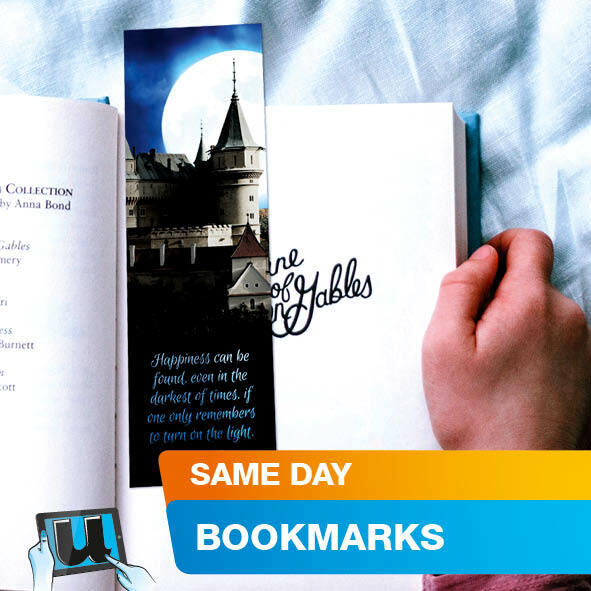 To assist in making this product work well when writing, we do not offer two side lamination. We also offer suitable appointment card board choices.